Starting from January 2014 I have stopped writing on DZone my standard 2 weekly articles. 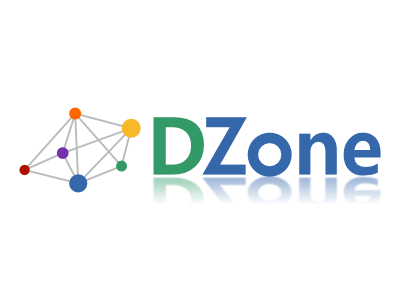 You can still find the complete archive of everything I have ever written on DZone (469 articles) on my profile page. It's a matter of simplification and focus: not having to juggle schedules and tasks from my day job at Onebip and from something else. Now I am back to writing here without any fixed schedule, which means I should be able to keep up quality without worrying about quantity. The time that goes into 4 small articles can be put inside a single one that is 100x more useful. Of course, the opposite can happen: without a fixed schedule I end up never writing. I hope my commuter's schedule will stimulate me with uninterrupted blocks of time in which to focus.